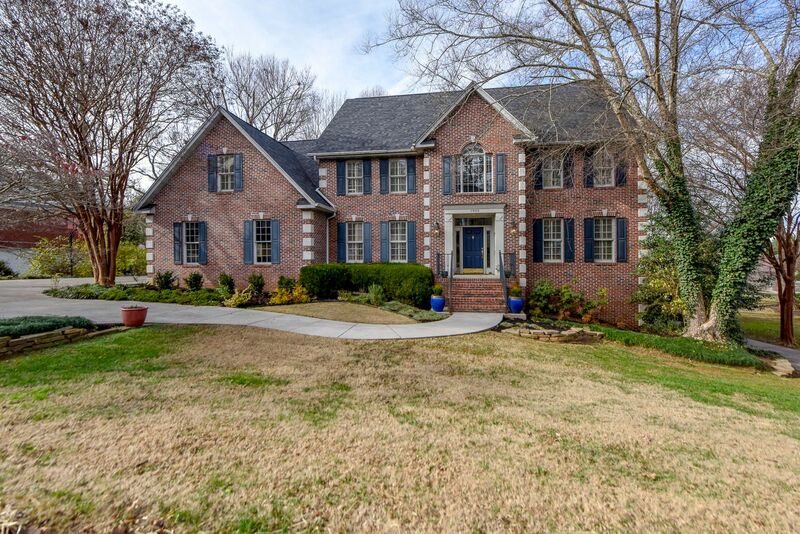 Public Remarks: Timeless, traditional brick architecture in one of the most desirable Maryville city neighborhoods. 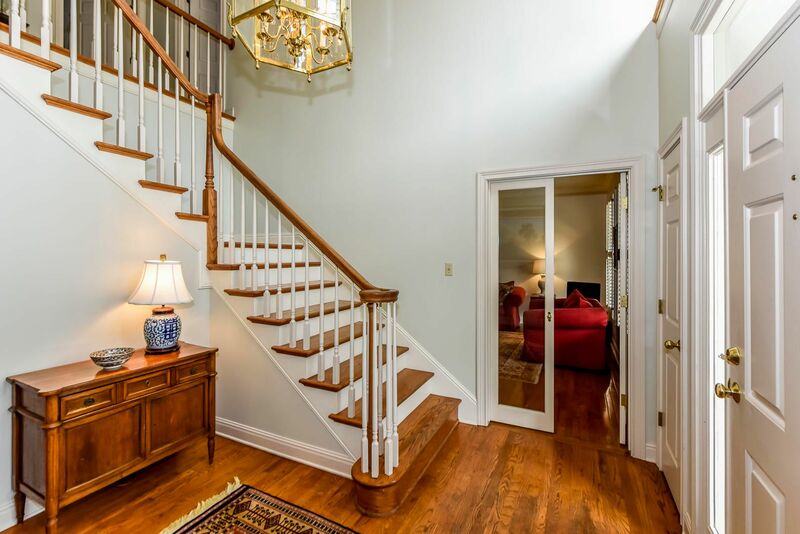 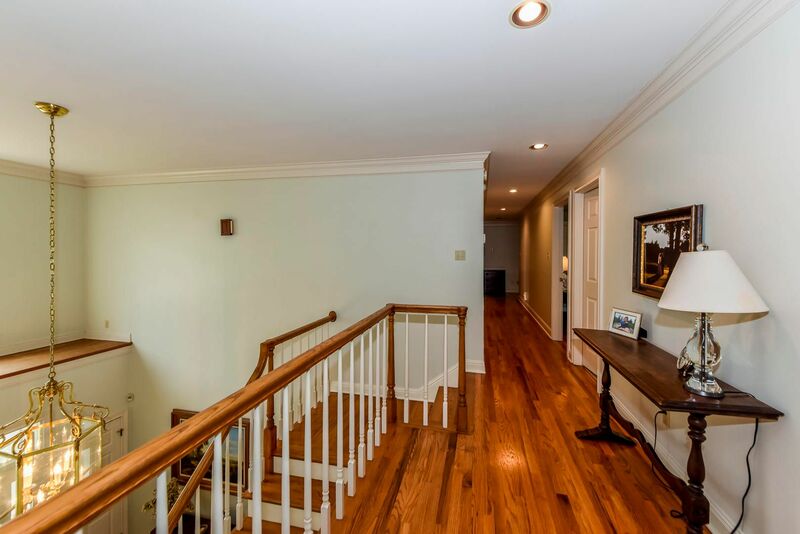 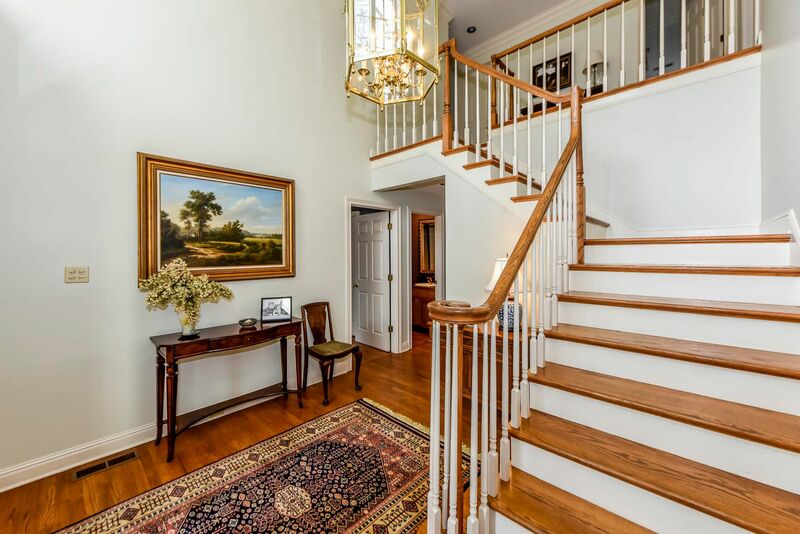 Soaring entry leads to comfortable study/formal living room & formal dining with wood flooring, beautiful woodwork & crown moulding. 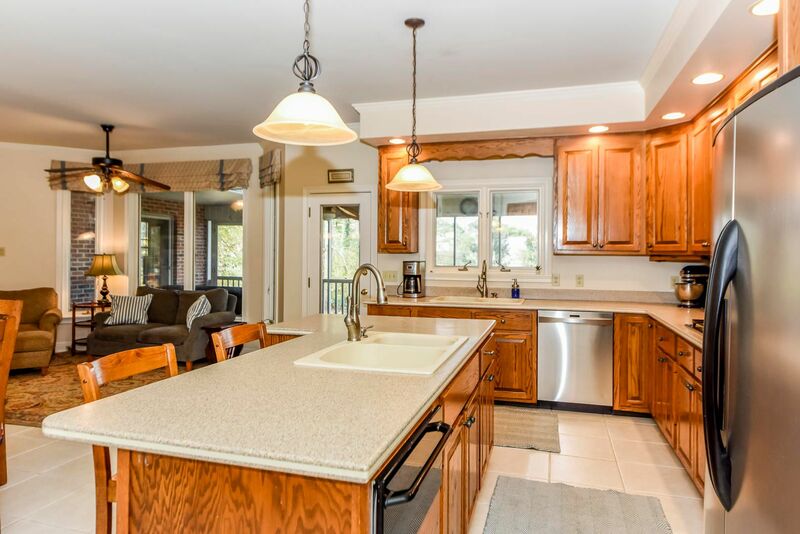 Open kitchen, keeping area & casual dining. 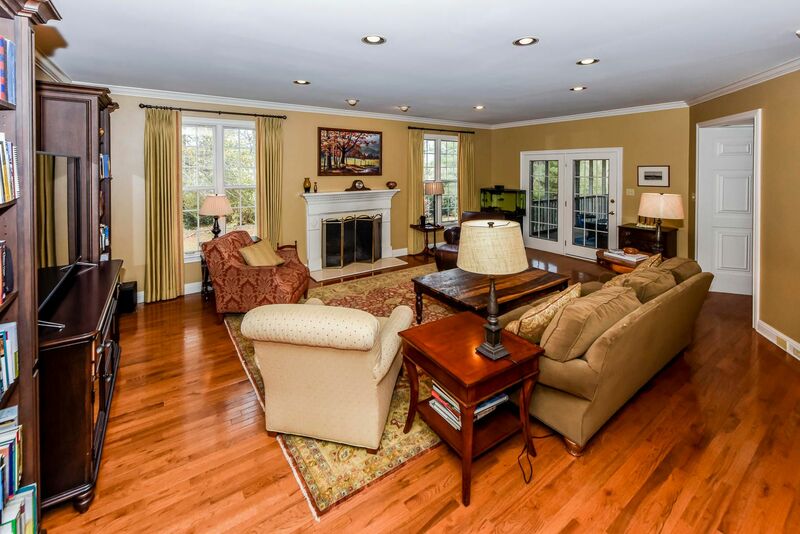 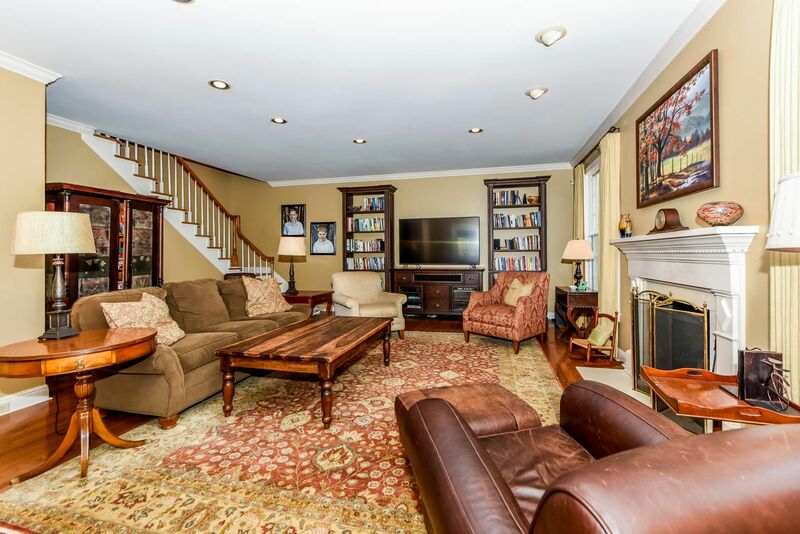 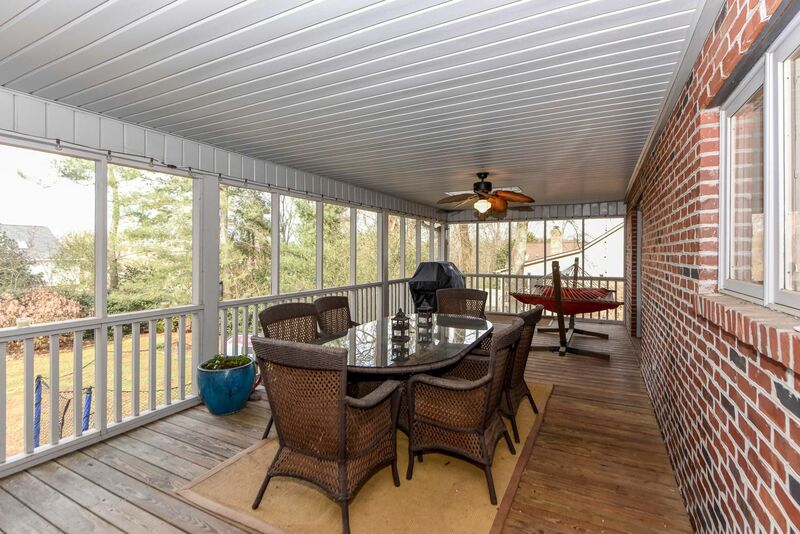 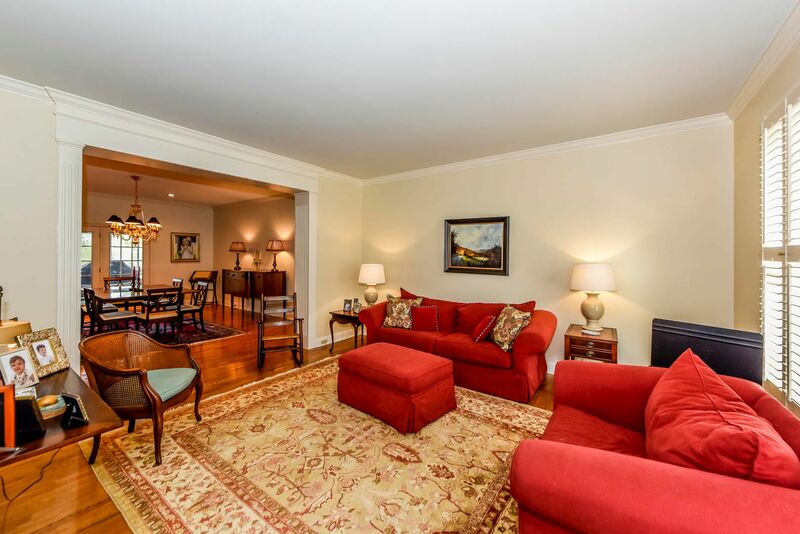 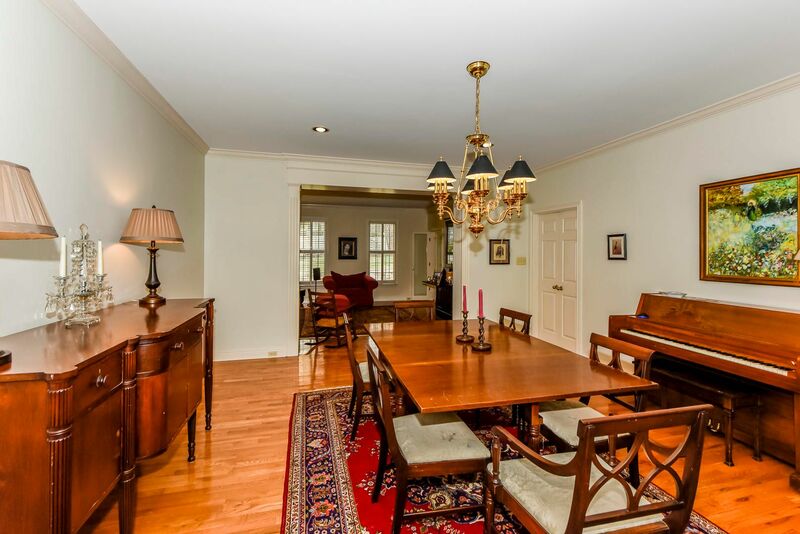 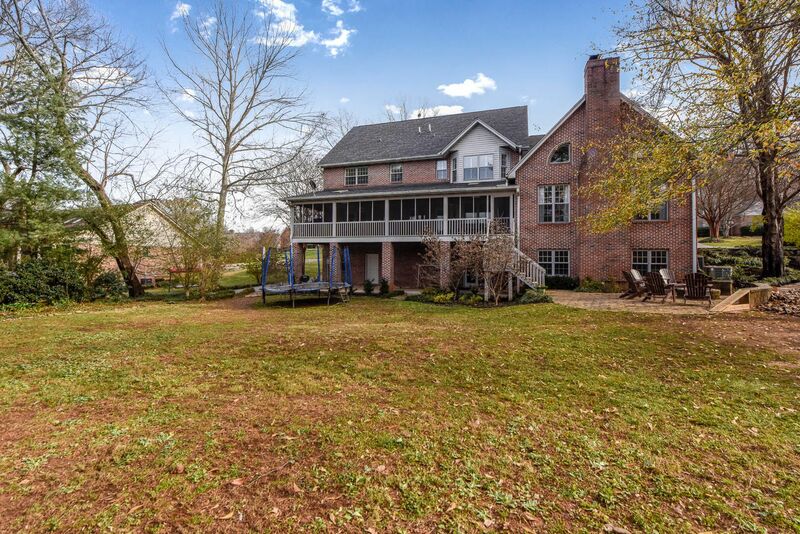 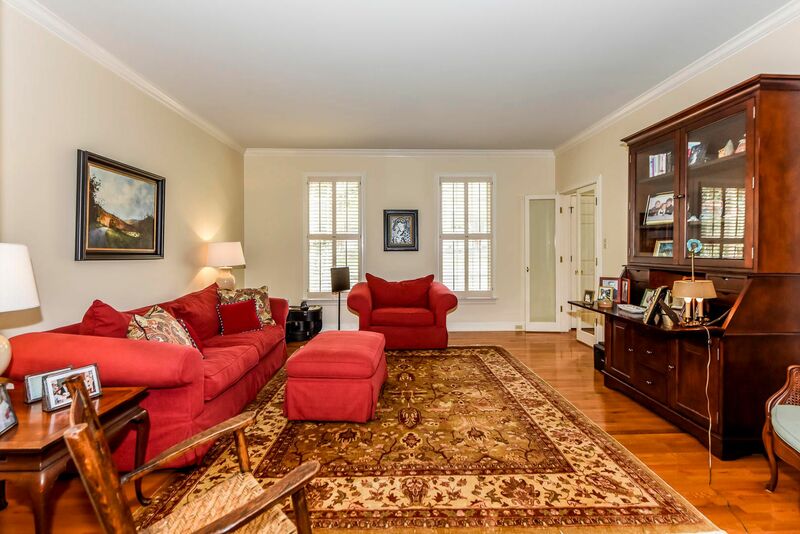 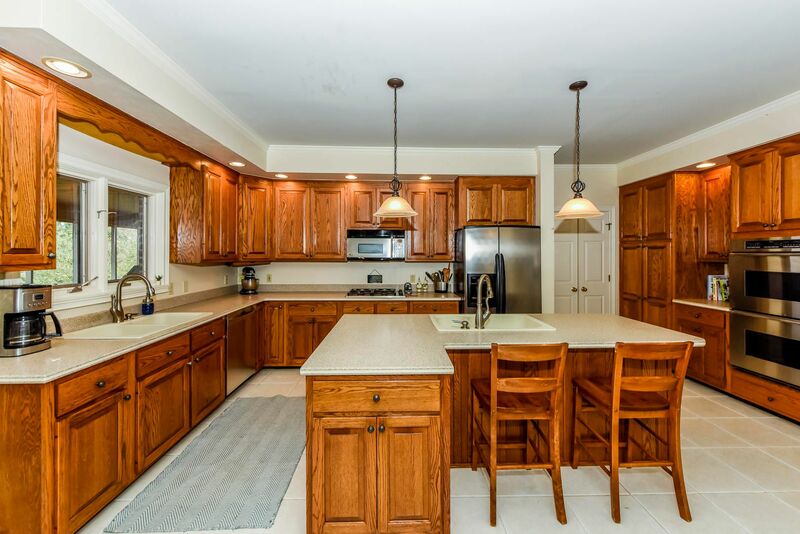 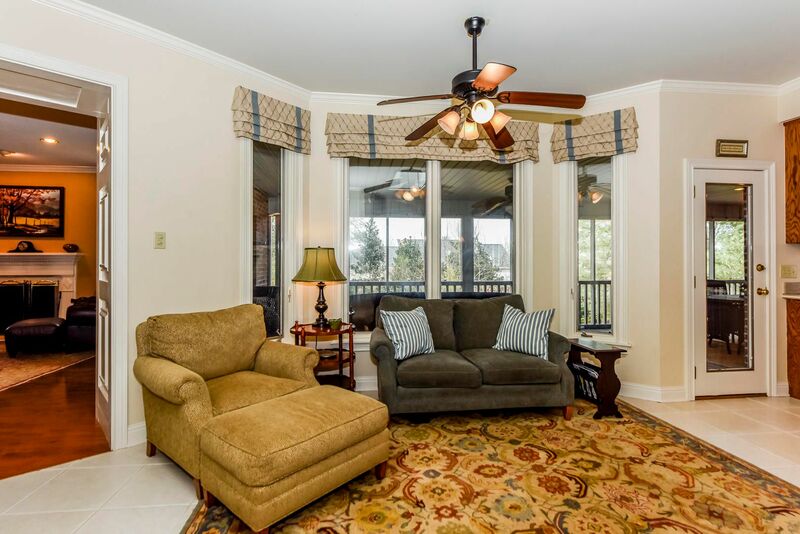 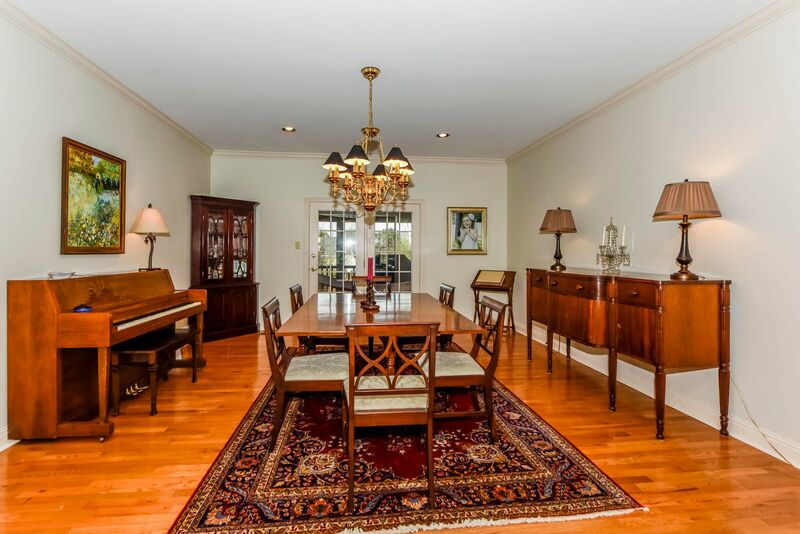 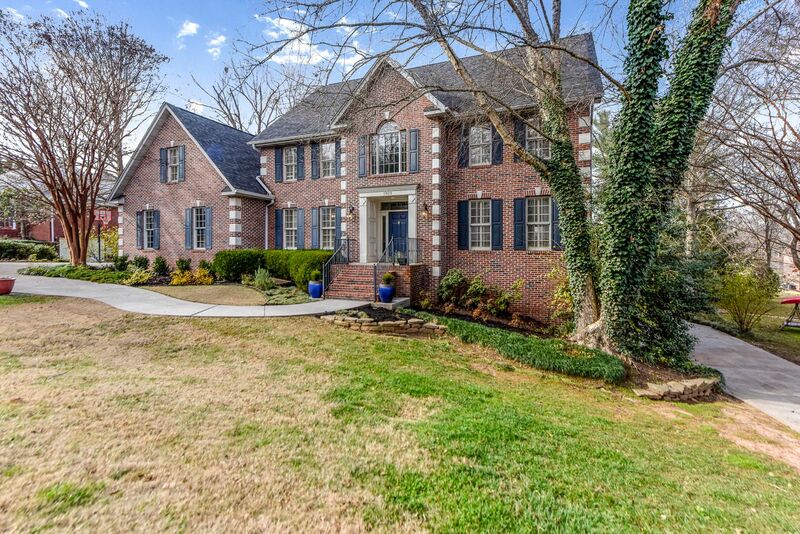 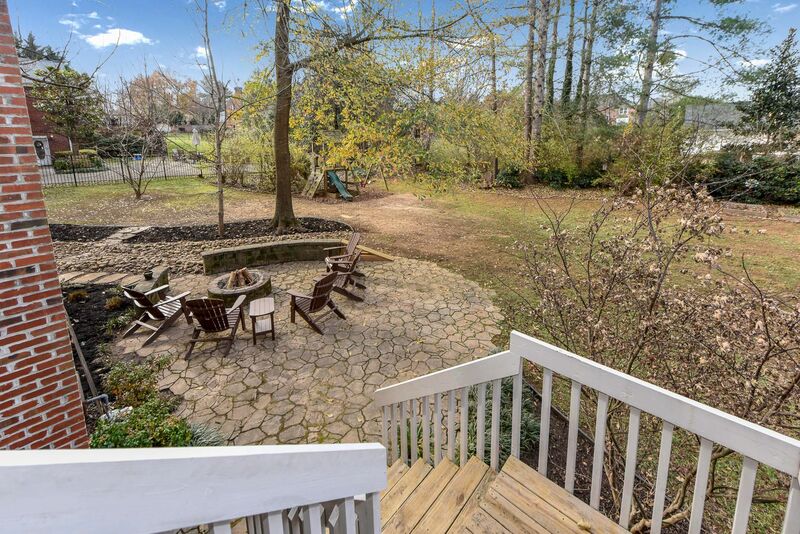 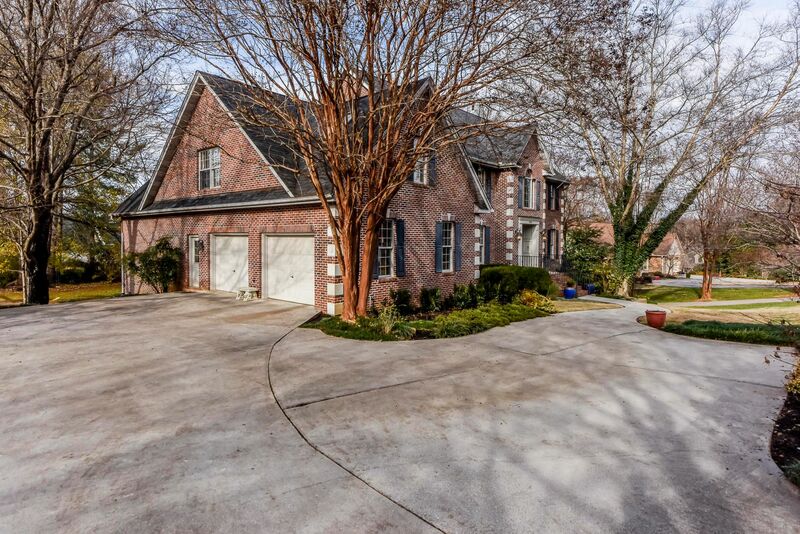 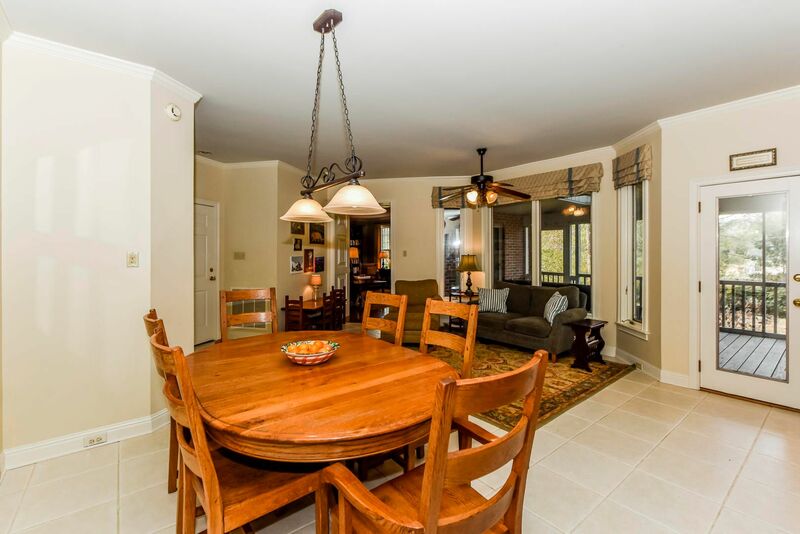 Warm up beside the fire in large family room or enjoy morning coffee on screened porch. 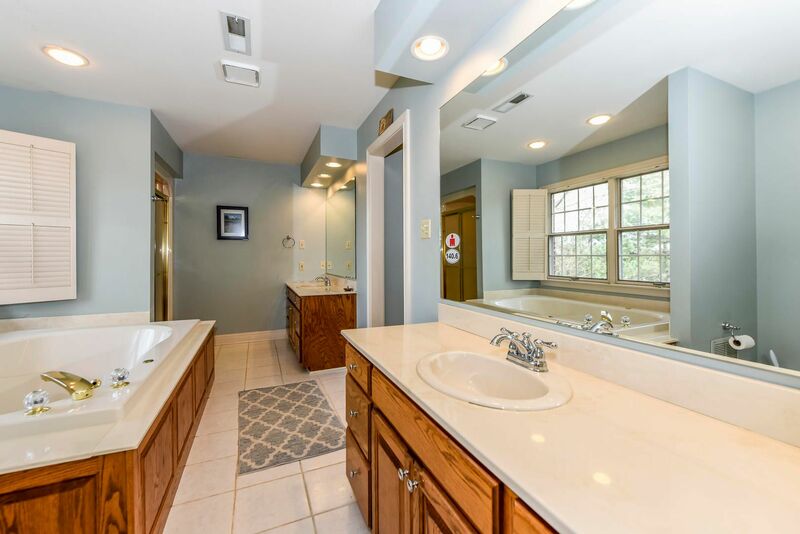 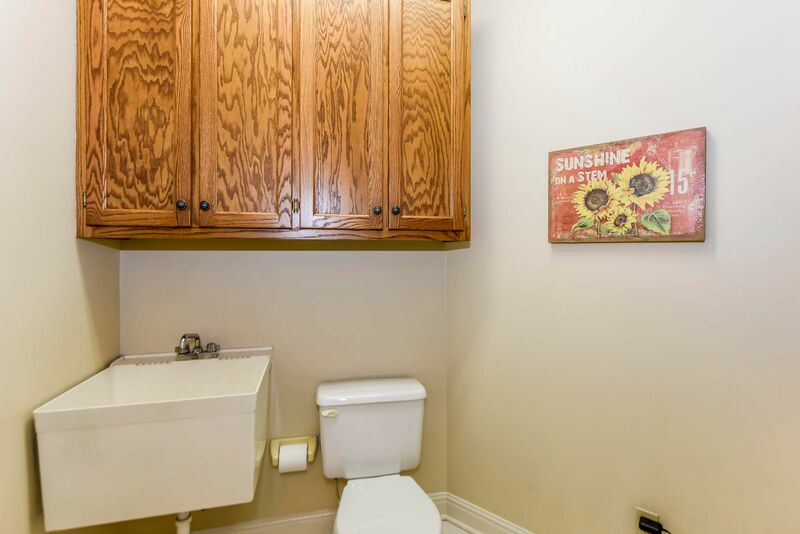 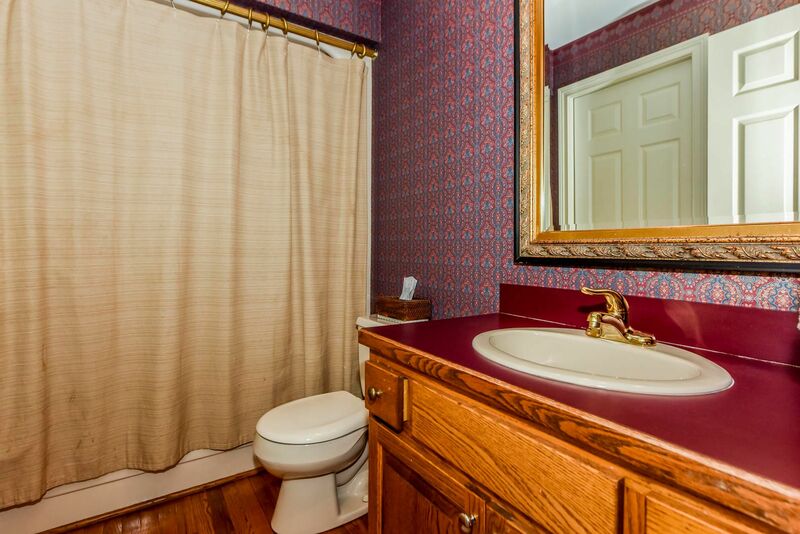 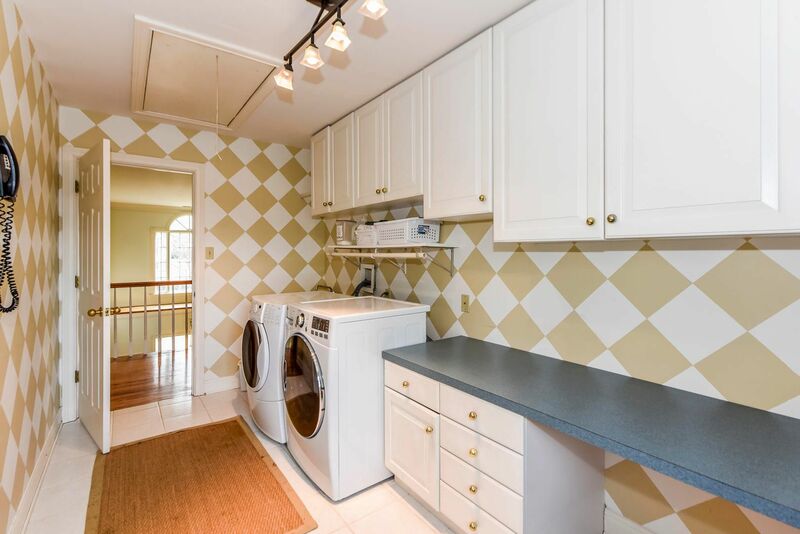 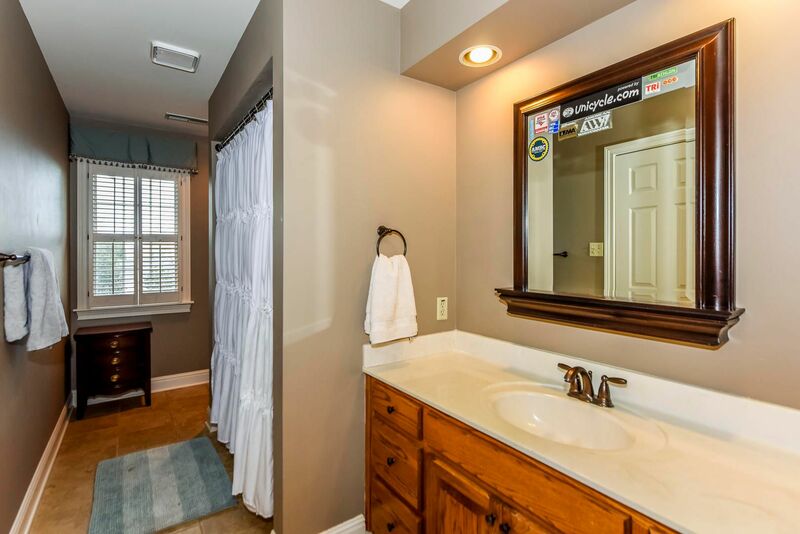 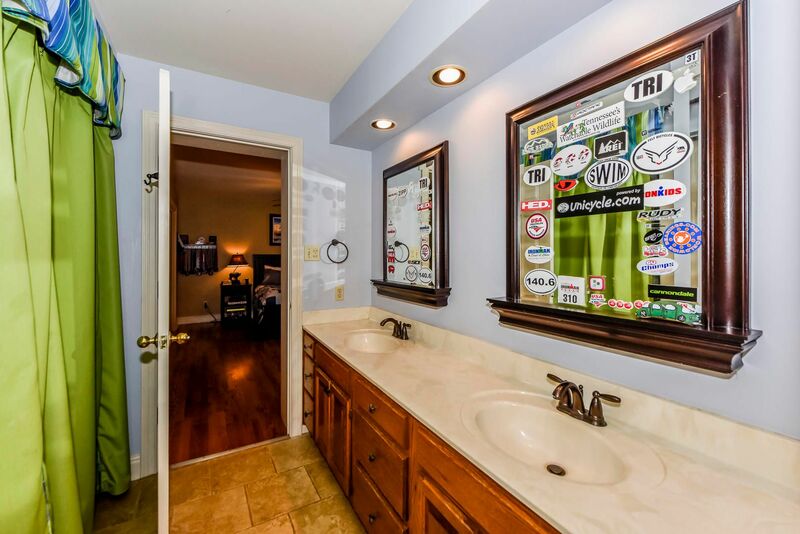 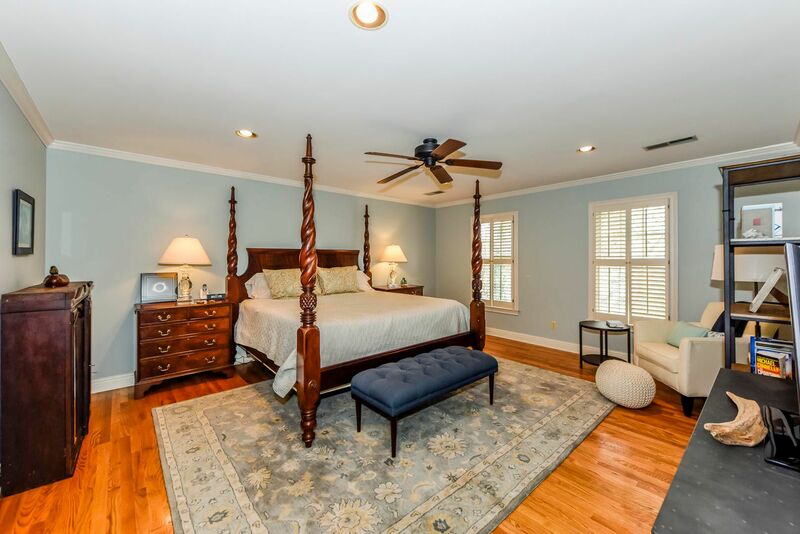 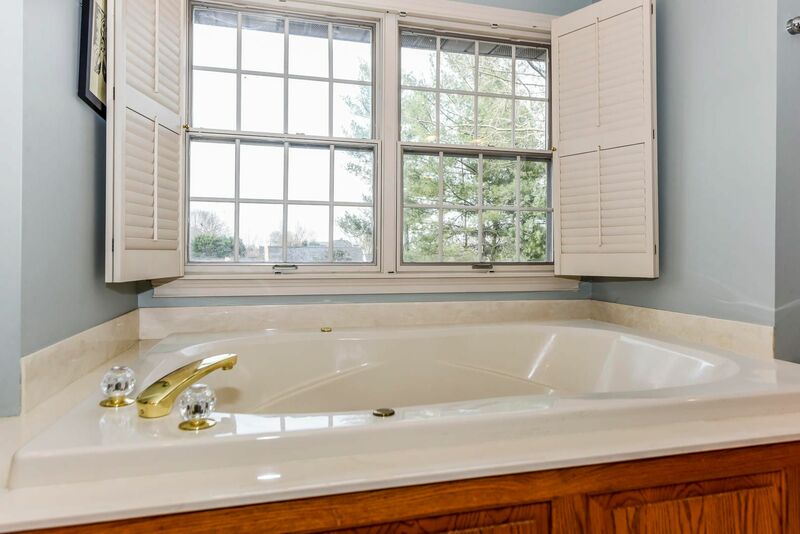 Spacious master ensuite w/ soaking tub, double vanities & closets. 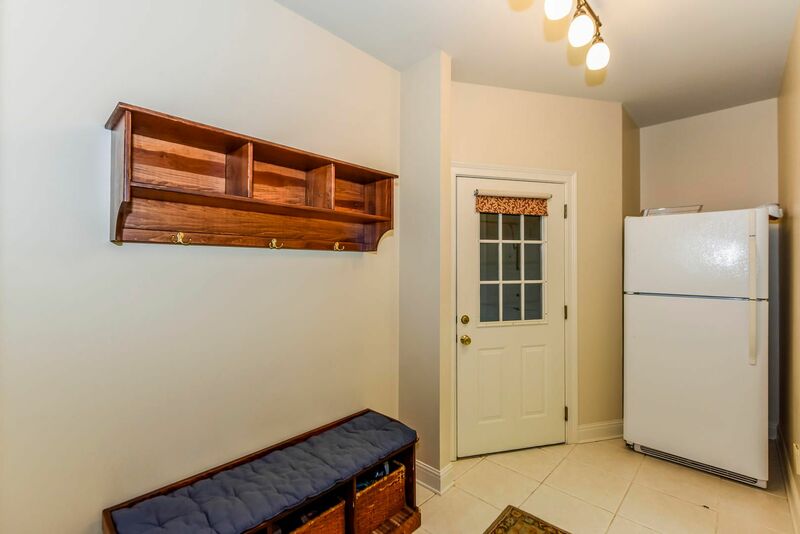 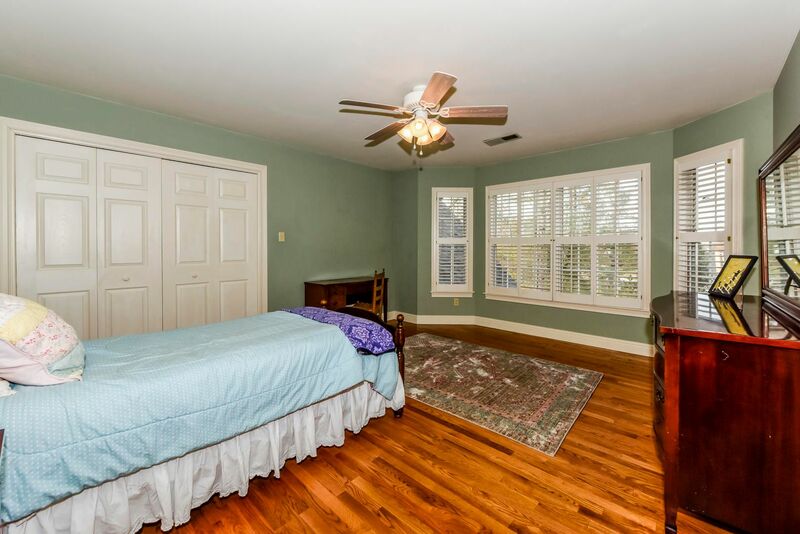 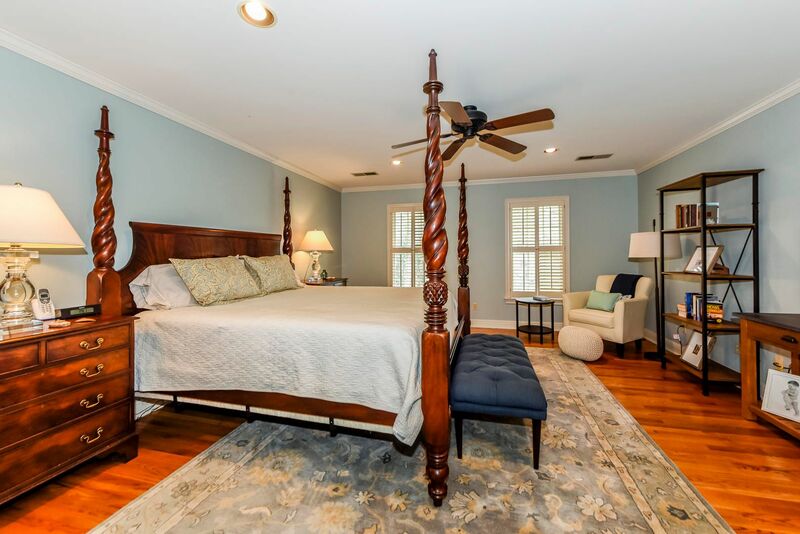 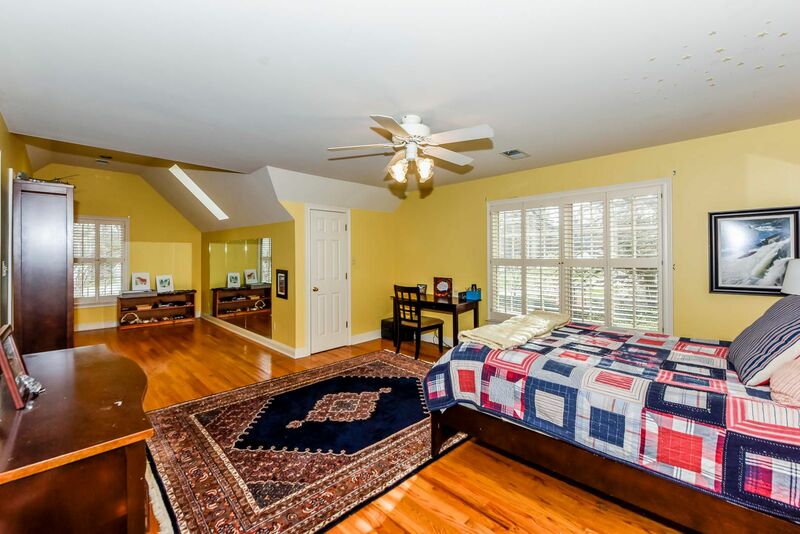 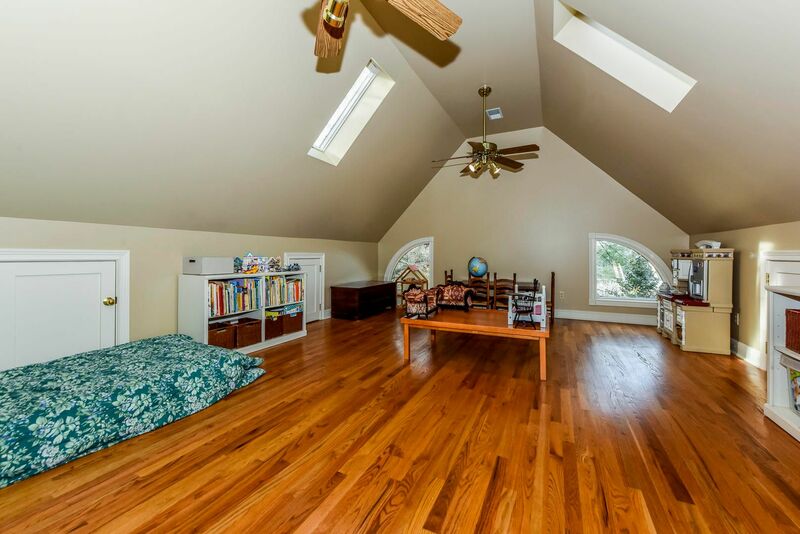 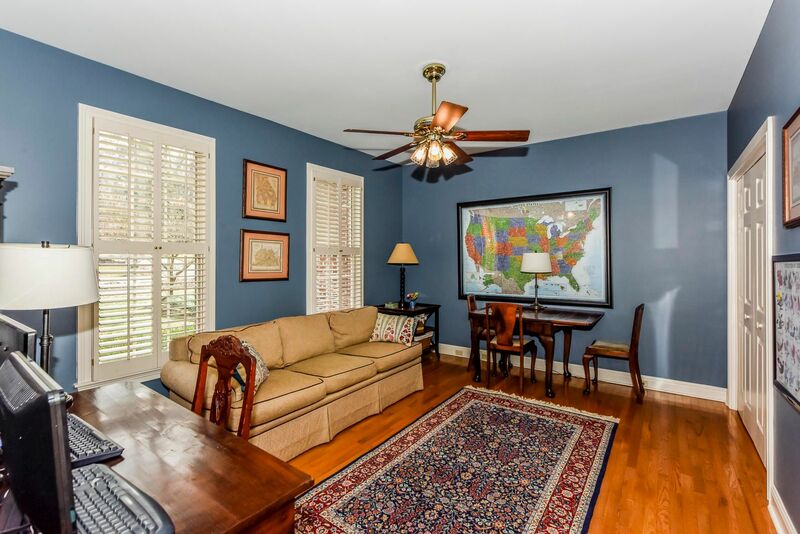 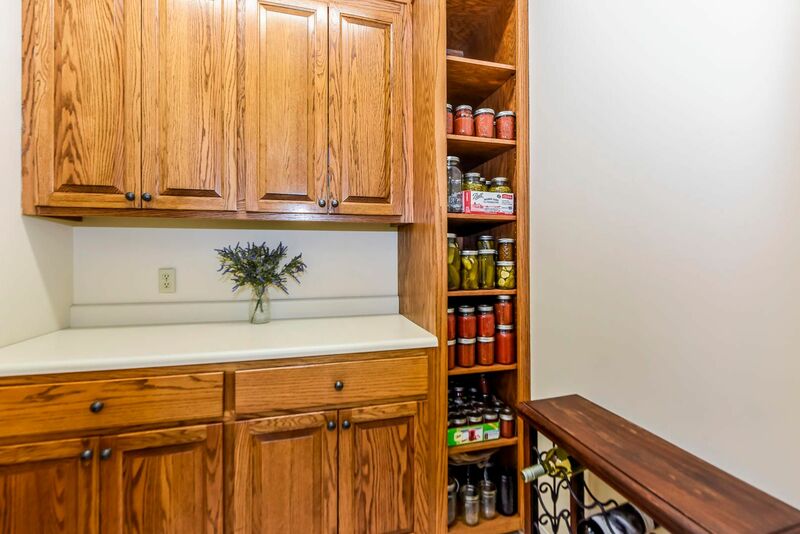 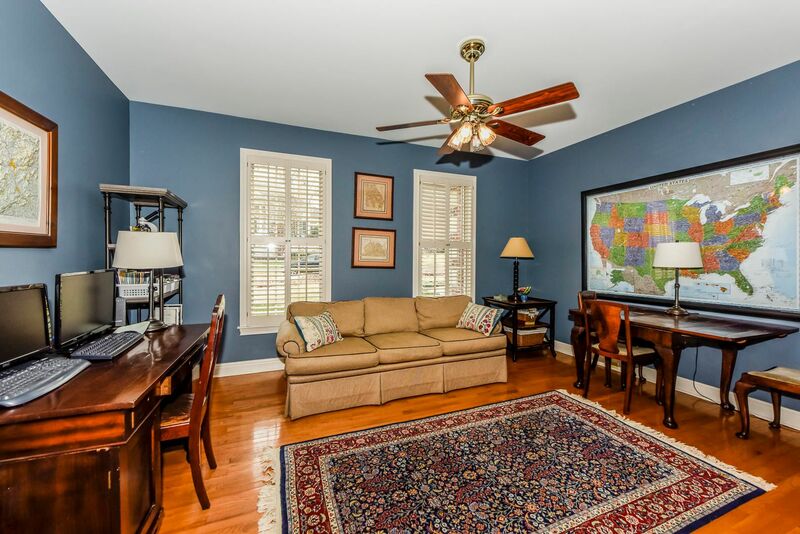 Large bonus room, three additional bedrooms & two baths upstairs, as well as laundry. 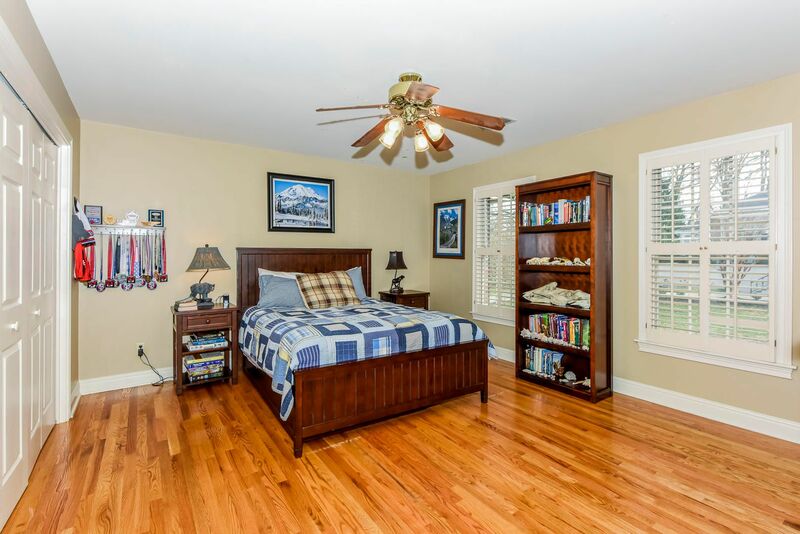 Main level office/study could be used as additional bedroom. 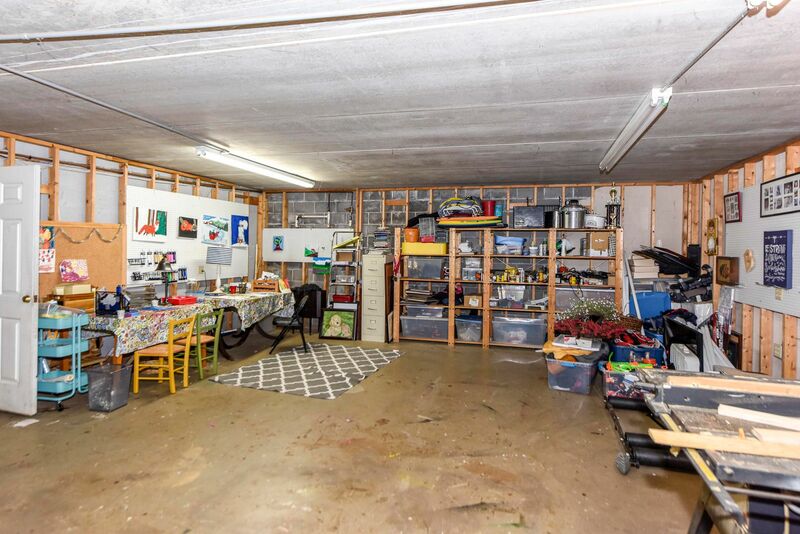 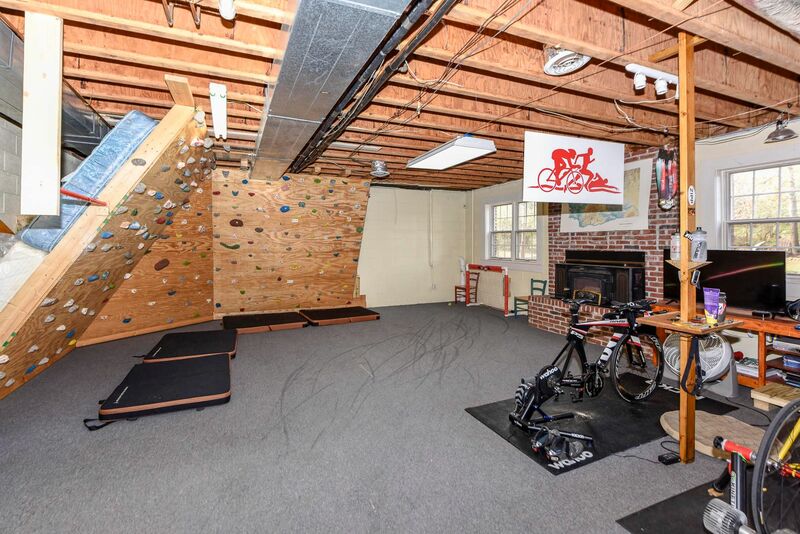 Second 2-car garage on lower level, workshop, & wood stove in large daylight basement (rec room w/ HVAC & part finish bath). 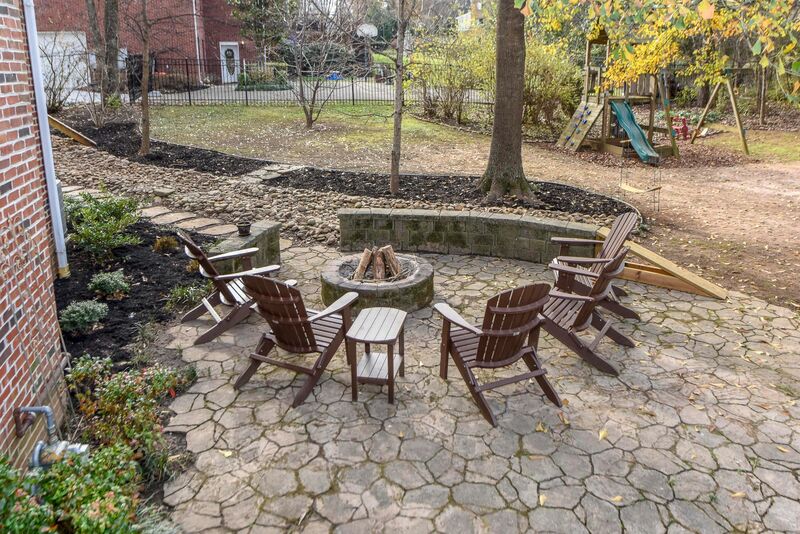 Level back yard with paver patio. 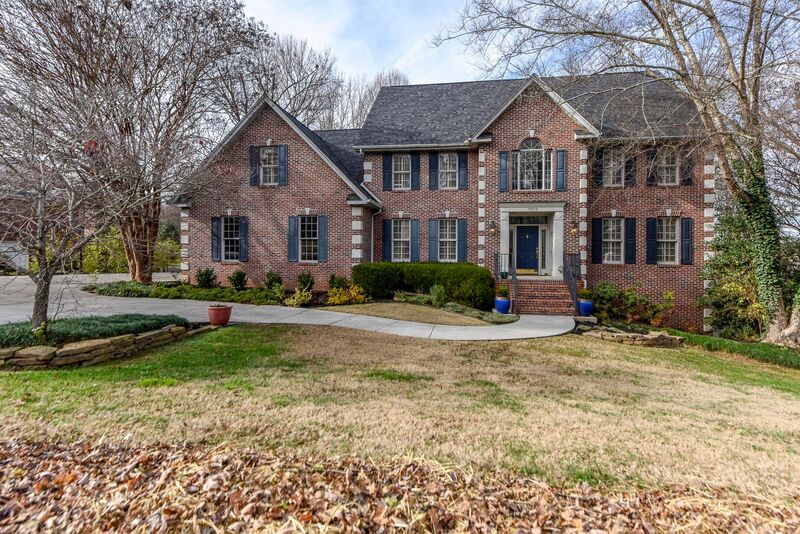 A wonderful home just waiting for new owners the spring!